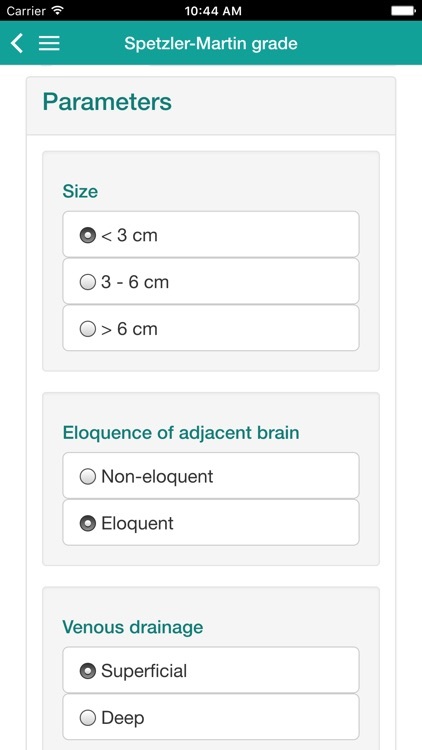 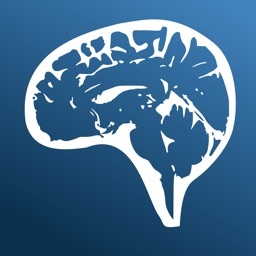 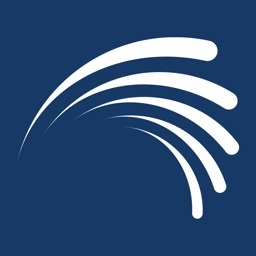 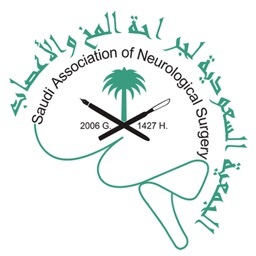 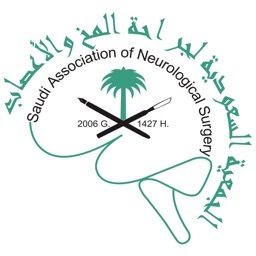 The #1 app for neurosurgery in the world! 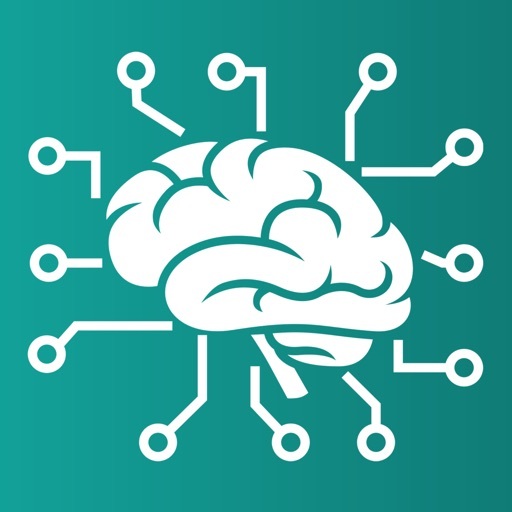 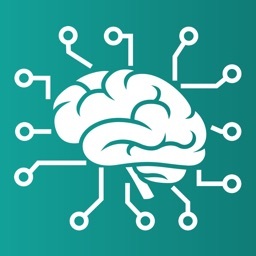 NeuroMind.cc has been completely redeveloped to allow collaborative content management including discussion and commenting on scores. "The overall most rated and highest rated application out of all applications reviewed." 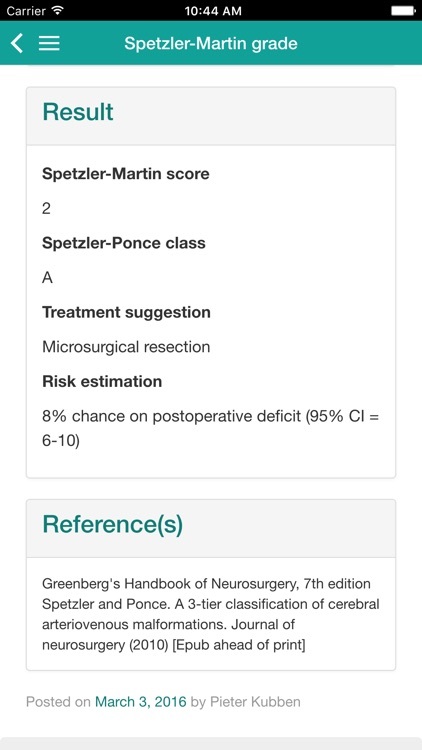 "Simply a must have for neurosurgeons and also neurologists."